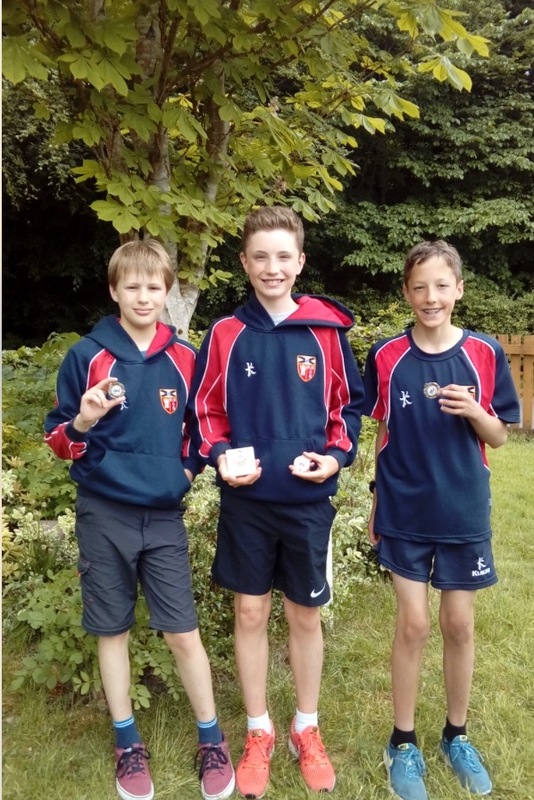 Three junior Gramp members (two ‘old’ hands and one very recent one) competed in the Scottish Schools Orienteering Festival at Pollock Park representing Aberdeen Grammar recently and came away with a first and team Silver in S2 Boys…. 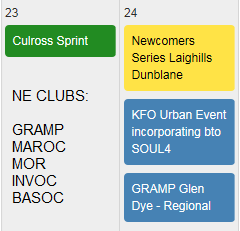 can we get more next year?! Read the P&J report here. Thanks Zoe for getting the team together! Well done all of you! Fabulous results, all that training paid off! Does anyone have/know an S2 boy in Aberdeen Grammar that would like to join the team on September 9th for a stab at getting to the World Schools in Estonia?!!!!! Long shot we know but should be a good day out again anyway.